Looking "where to sell my Fiat Dino?" Ask the Chicago Car Club! Are you wondering "where to sell my Fiat Dino ?" 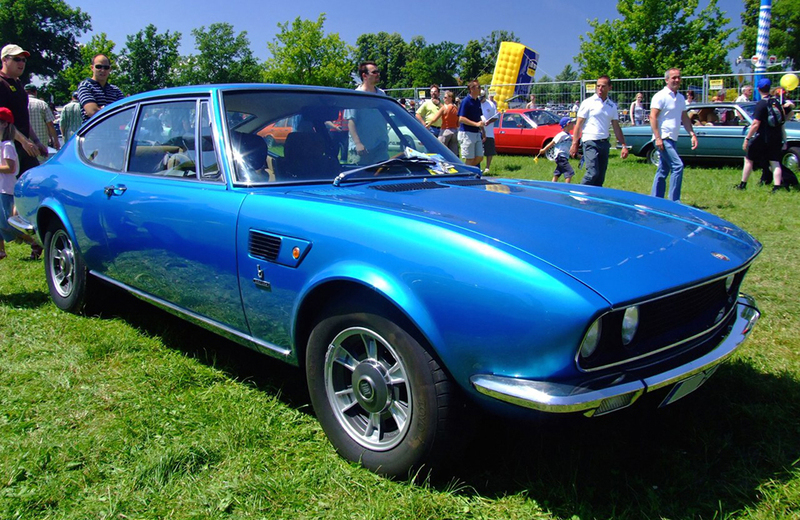 The Chicago Car Club is interested in classic cars of all makes and models, especially a Fiat Dino. We make the process of selling your Fiat Dino quick and painless. In just a matter of hours we will have your classic valued and, if you do so choose, turned into money in your pocket. All it takes is a phone call or electronic inquiry to get the ball rolling. The Dino was a sports car by Italian automaker Fiat, produced between the years of 1966 and 1973. The Dino name comes from its association with Enzo Ferrari. The Ferrari commissioned the Fiat company to make the cars so that they could homologate the engine for Formula 2 racing. New racing rules required that the engines used in the Formula 2 race cars come from production vehicles that had at least 500 units produced. Ferrari was a small volume car maker and did not have the production capabilities to create 500 cars, so they contracted with Fiat, in 1965, to have them made. “Dino” was the nickname of Enzo Ferrari’s son Alfredo, who had died in 1956, but was credited with the initial design of the engine. Fiat Dino 2 seater convertible Spyder was introduced at the 1966 Turin Motor Show. The coupe version appeared one year later at the Geneva Motor Show. It was a front engine, rear-wheel drive sports car with a V6 engine and a 5-speed transmission. The 2.0-liter engine produced 158 horsepower and the 2.4-liter unit produced nearly 200 horsepower. The 2 liter engine was the same engine in the Ferrari Dino car. It could reach top speeds of 130 mph. The body for the Spyder was by Pininfarina, and the Coupé by Berton which featured an all-steel unibody construction. 420 spiders and 2,398 coupes were produced during the production run. A Ferrari Dino could cost you $500,000 or more, but a Fiat Dino, with the Ferrari designed engine can be had for as little as $30,000, which should be considered quite a bargain.